Photos from Friday, March 15th, 2019. M.P. 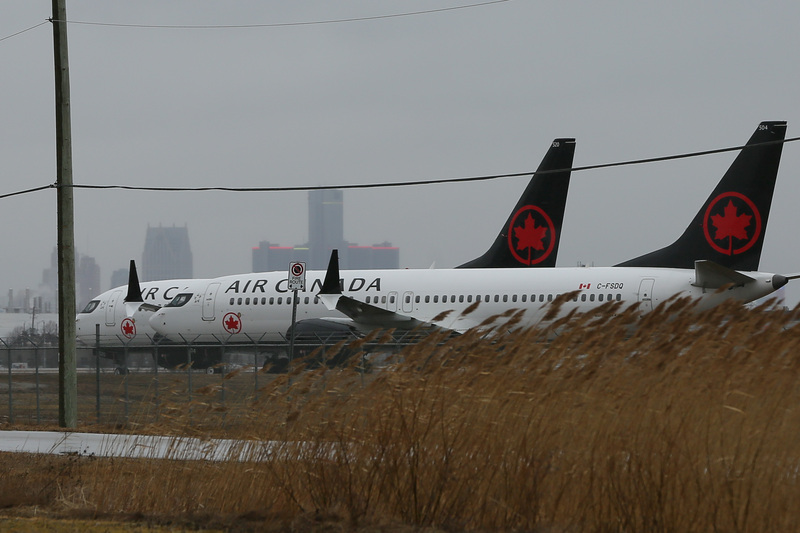 Brian Masse is raising concerns Boeing 737’S Max 8/9 that are currently sitting at Windsor airport. The planes started landing in Windsor to be parked after Transport Minister Marc Garneau issued a safety notice last Wednesday saying that that Canada was grounding all of its Boeing 737 Max 8 aircrafts and banning the plane from entering into Canadian airspace until further notice after the recent deadly crash in Ethiopia. 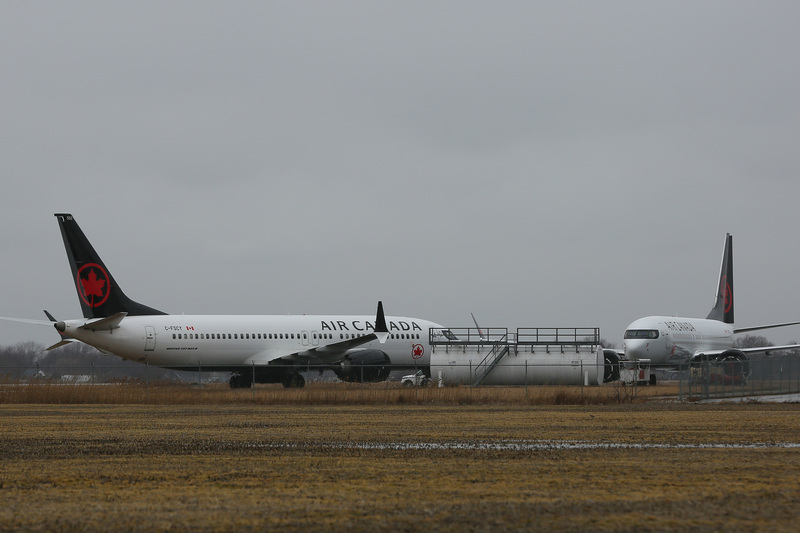 Masse who is also the NDP’s Innovation, Science and Economic Development Critic said that he wrote Garneau today again requesting information for the community on the grounding of Boeing 737 Max 8 aircraft at the Windsor International Airport for public safety reasons. Masse says that he also wrote to Garneau on March 14th, 2019th, where he requested information to the public in our community due to safety concerns. “We know that these planes can take off and land in our community. We also know that the incidents with these planes is happening right after take-off. I believe that our community deserves answers about the public safety of these planes taking off over our neighbourhoods and what plans are in place to protect our residents,” said Masse.